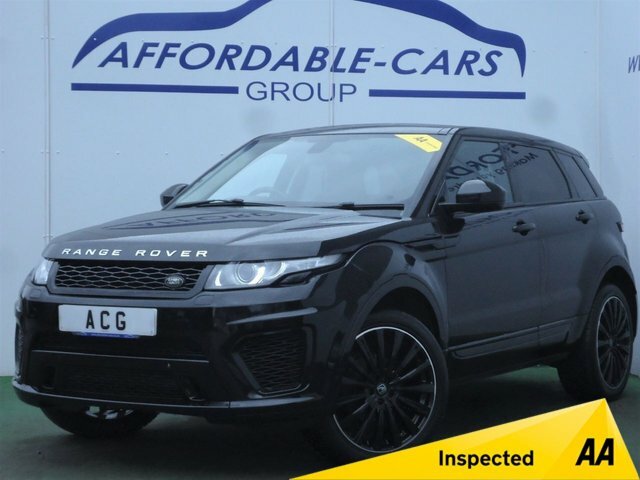 Offering a vast range of used cars near Newcastle , Affordable Cars (Yorkshire) Ltd is a trusted and well-established used car dealership based in York. From Newcastle , you can reach us by following the A1 for an hour and three quarters until you reach Crockey Hill, where our showroom is situated. 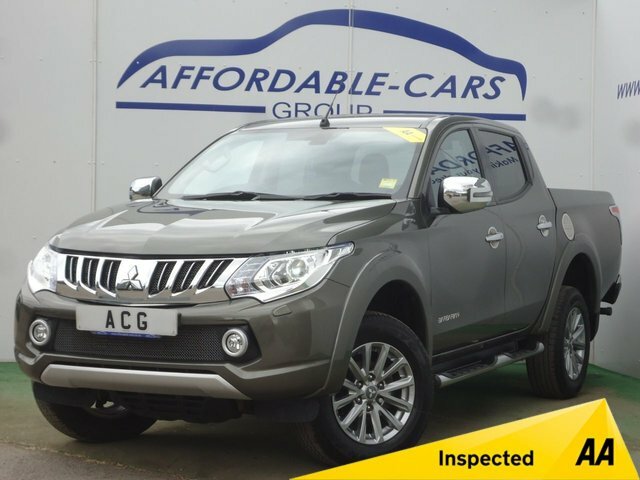 If you are in the market for a quality second-hand car, be sure to visit Affordable Cars (Yorkshire) Ltd first! 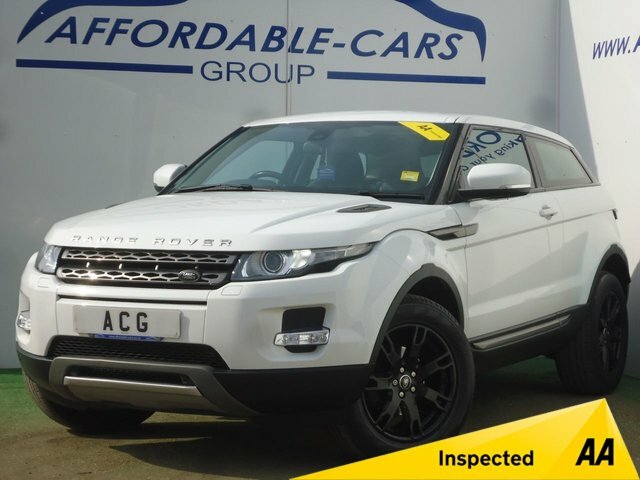 We have hundreds of used cars for sale near Newcastle , including examples from leading car makers like Audi, BMW, Land Rover, Mercedes-Benz and many more! 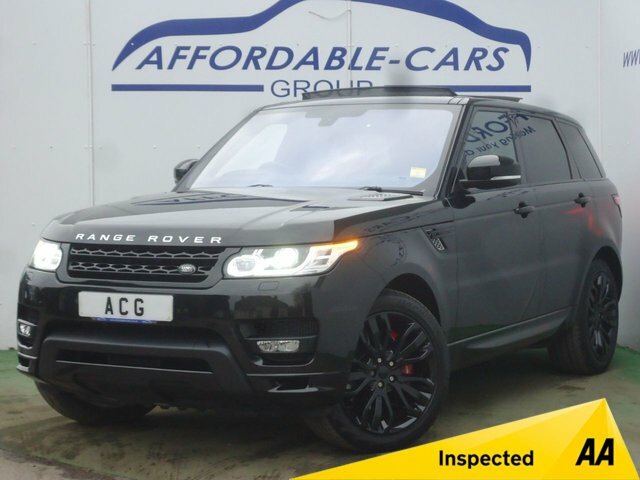 The team at Affordable Cars (Yorkshire) Ltd has more than 30 years of experience within the used car motor trade, and with our level of expertise in helping buyers secure the perfect motor at affordable prices, we are confident we will find a make and model suited to your budget and requirements. Contact Affordable Cars (Yorkshire) Ltd for further information, or alternatively, come and speak to the team directly.